Blustery weather doesn't slow down the Northwest Christian High School cross country team. As if Larry Weber’s trophy case wasn’t already full, the Northwest Christian High School cross country coach recently added some new hardware to the collection. 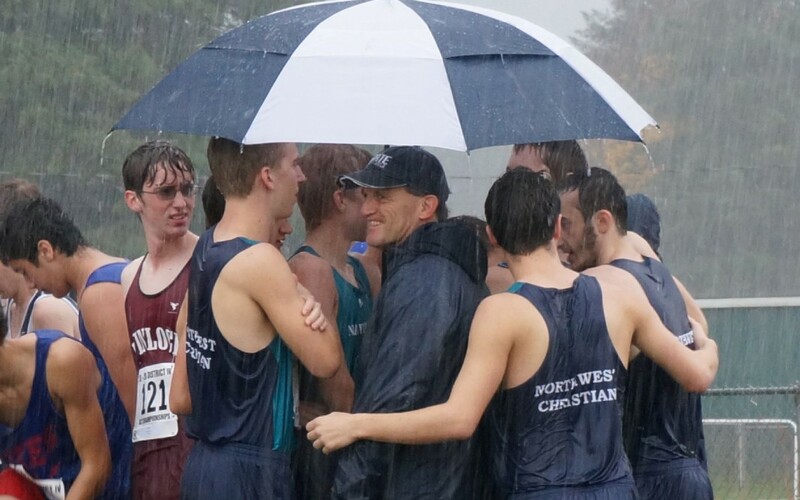 Weber, who guided the Navigators to their second consecutive boys’ state cross country title this year, was named Washington State Cross Country Coaches Association coach of the year for the 1B/2B classification. 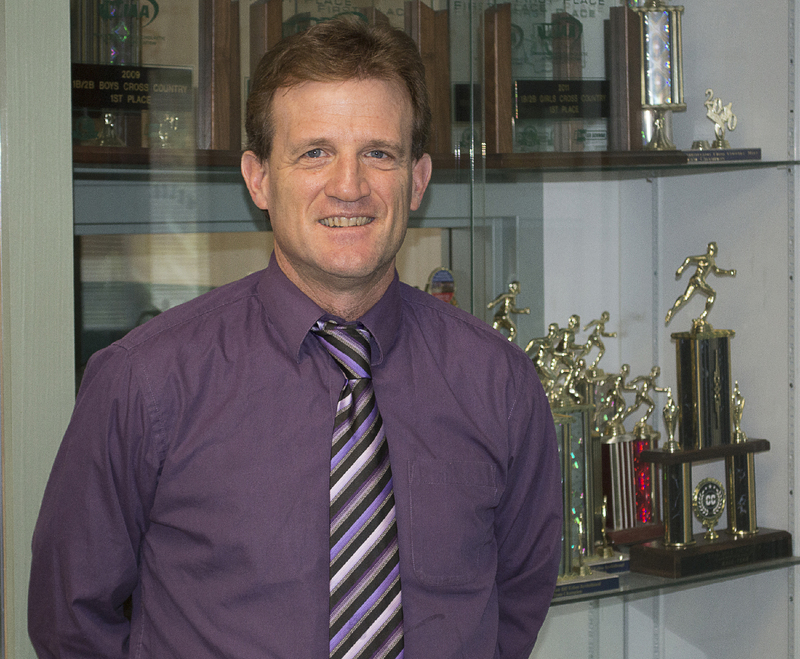 Larry Weber stands in front of a trophy case filled with cross country awards. 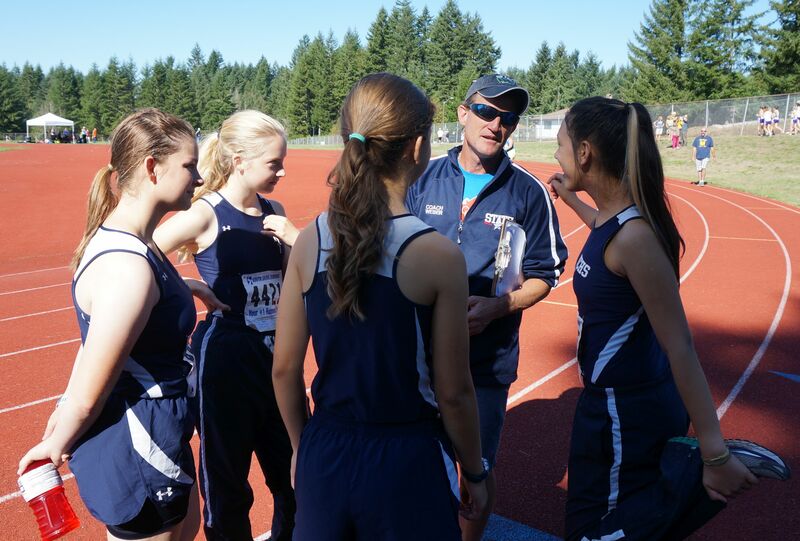 Weber was recently recognized as the Washington State Cross Country Coaches Association coach of the year for the 1B/2B classification. Weber also received the honor as girls’ coach of the year in 2011 and 2012. Since taking over the program six years ago, he has led Northwest Christian to seven state championships. Despite all the accolades, however, titles and awards are hardly what first jump out when Weber talks about the program. 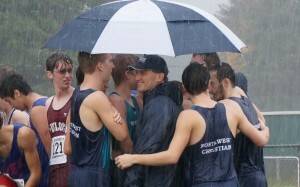 Blustery weather doesn’t slow down the Northwest Christian High School cross country team. “It’s been the relationships. It truly is the relationships because the medals fade. The state championships fade. They end up sitting in a box somewhere, but you remember the people,” Weber said. 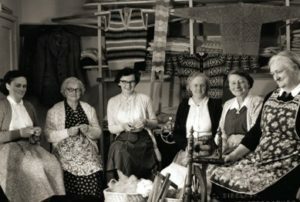 “It’s the family and the spiritual part of it – the connection. In addition to winning the boys title the past two seasons, the Navigators have also won the girls state crown five times (2010-2014) under Weber’s watch. The girls squad finished third overall at the state meet this season, ending the program’s remarkable record run of nine straight state championships. Larry Weber believes in coaching his Northwest Christian cross country team to run to their potential. The Navigators placed seven runners in the top 32 at the 2015 state championship boys meet in early November, including three runners finishing in the top three. Junior Luke Schilter (15:51.5) finished second, senior Luke Bredeson (16:28.8) was fifth and junior Corban Phillips (16:40.8) got up for seventh. Colton Buster (14th), Steve Epp (20th), David Abell (24th) and Eli Taylor (32nd) rounded out the list of state competitors for Northwest Christian, which posted an average time of 16:53.2, which was early 30 seconds faster than the second-place team. “There’s always someone who is faster. No matter how good you are, there’s always someone faster. And that’s a key point too. Do your best,” Weber said. “We always say just run to your potential, just do what you can do and at the end of the day just look us in the eye and say you gave it your all. That’s all you can do. Sometimes you can’t control the outcome,” summarized Weber. The Navigators were ranked second in the National Coaches Association D-II Small School Cross Country this past season, trailing only Trinity Prep in Winter Park, Florida, in the rankings. Schools with 699 or fewer students fall under the Division II classification. Trinity Prep has approximately 500 students, while Northwest Christian’s enrollment hovers around 130, the smallest among schools nationally ranked in the top 25 this year. The Navigators will lose Bredeson, Buster and Abell through graduation next cross country season, but welcome back Schilter, Phillips, Epp and Taylor to make a run at a third consecutive state title.